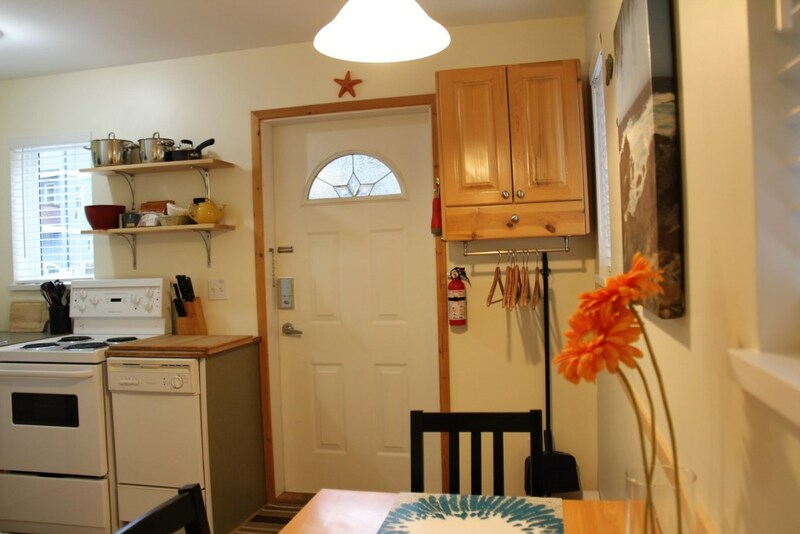 Sea Star Cabin is a centrally located and recently renovated. 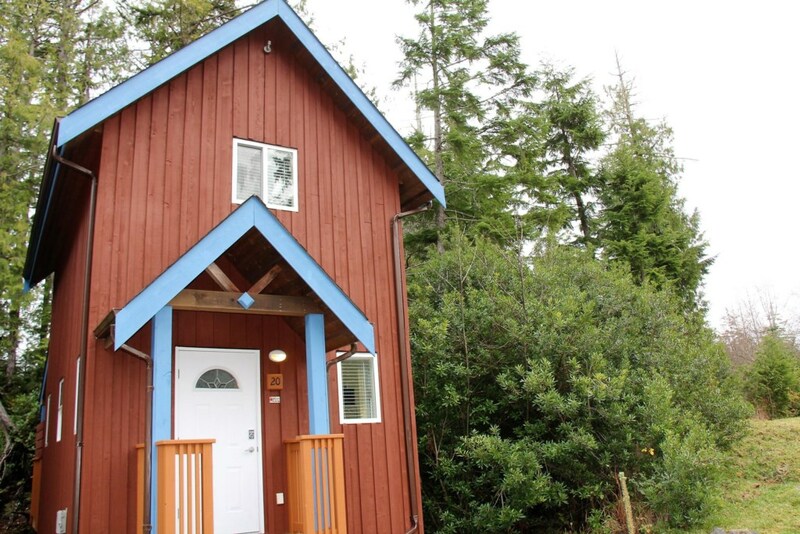 This adorable 1 bedroom 1 bathroom cabin in Ucluelet BC is Sea Star themed to represent it's name. 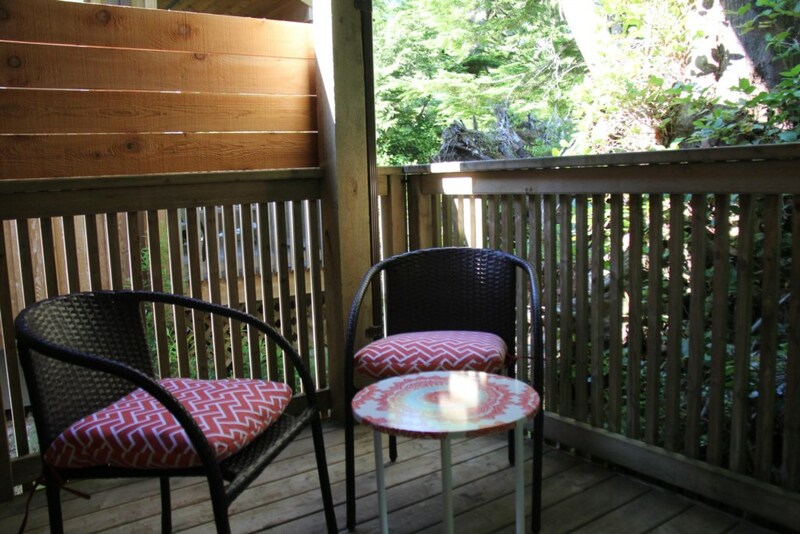 You will find this cabin, well cared for, newly renovated, clean and cozy well suited to couples! 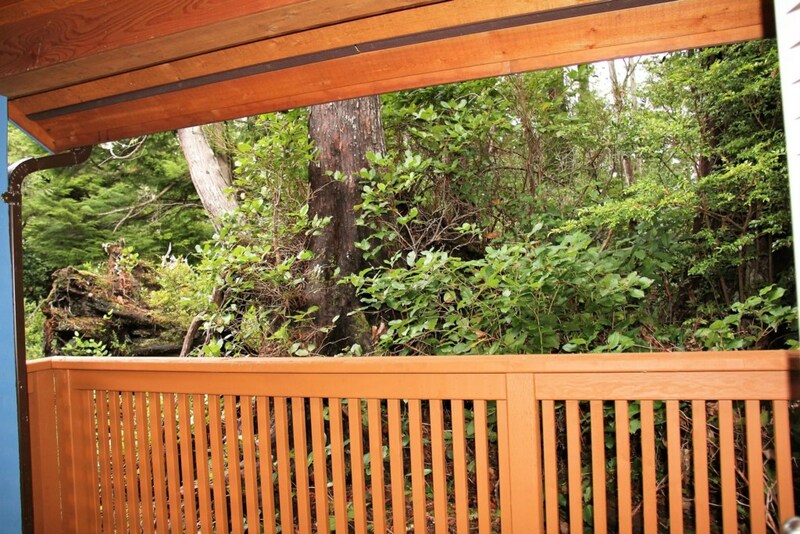 Located very close proximity to Wild Pacific Trail, Amphitrite Point Lighthouse Station, Little Beach and few minutes from heart of Ucluelet! 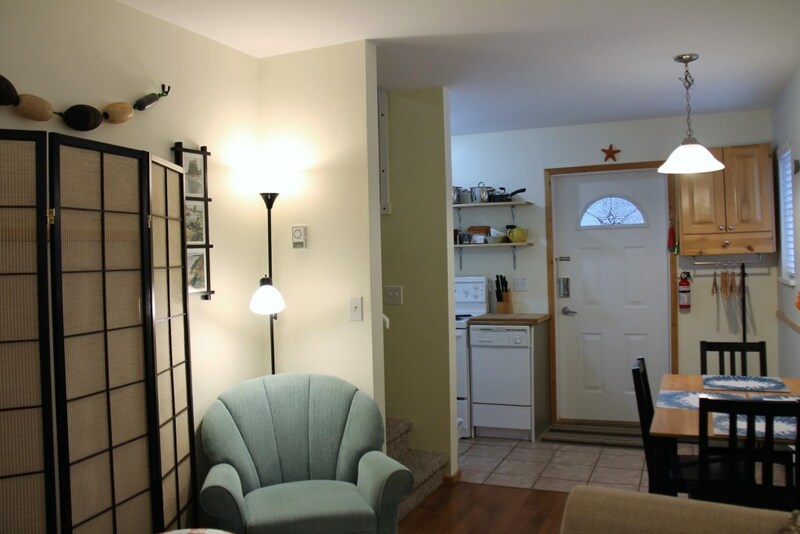 Twin size pullout couch in livingroom. 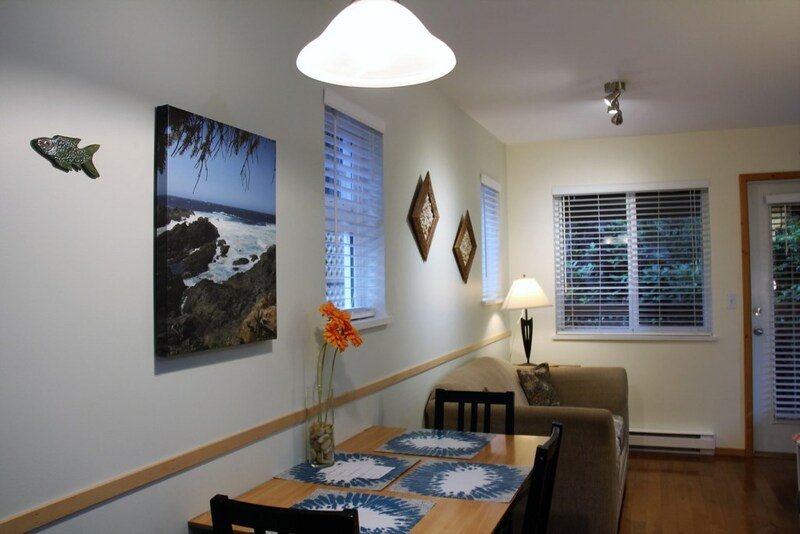 Located on Tyee Terrace, steps to Wild Pacific Trail, Amphitrite Point Lighthouse Station, Little Beach and few minutes from heart of Ucluelet!